A great sleeping bag! 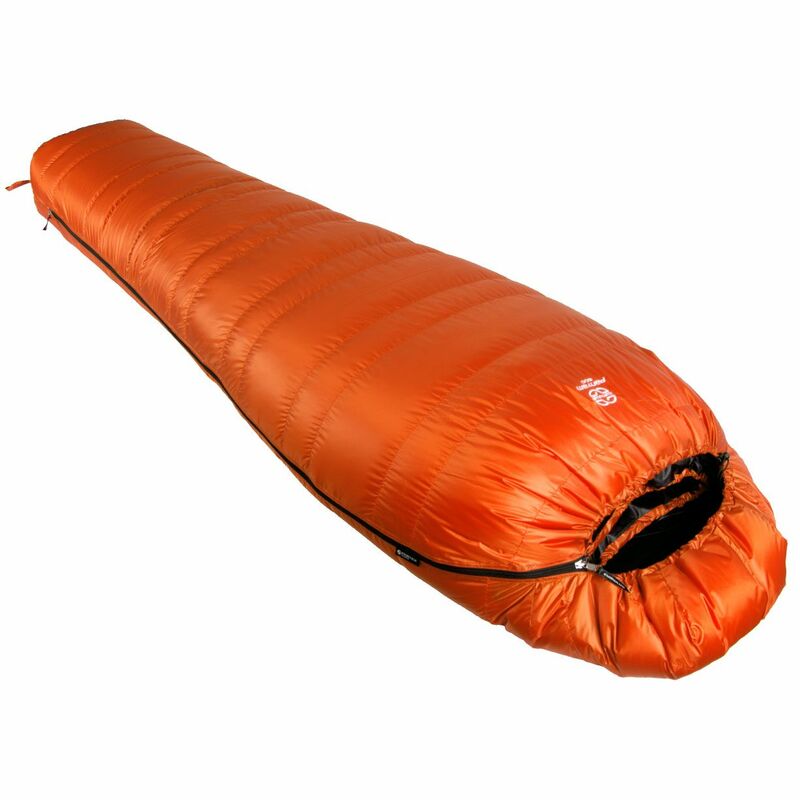 Not exceeding the 1 kg magic barrier, at the same time kicks off our range of winter sleeping bags. Pertex Quantum fabric weighing 35 g/m², efficient trapezoid chamber design and high quality 850 cuin Polish goose down combine to make this model ideal for all winter trips, where attaining the maximum reduction of weight and the volume of equipment is important. Due to its advantages, the Panyam 600 is a favorite of our winter testers.